The "Orangel sponge" version of Imperial China Classic opens up possibilities for the allrounder, offering good control and bite, plus when attacking good response. Sticky surface, on soft and elastic sponge - be confident in all situations. 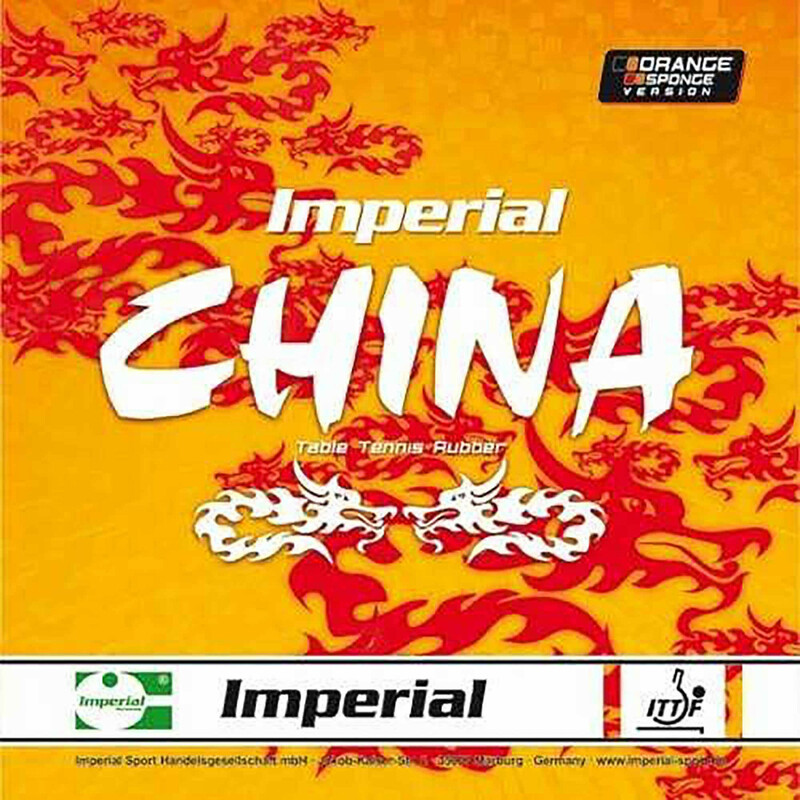 Imperial Rubber China Orange Sponge is beeing added to cart.